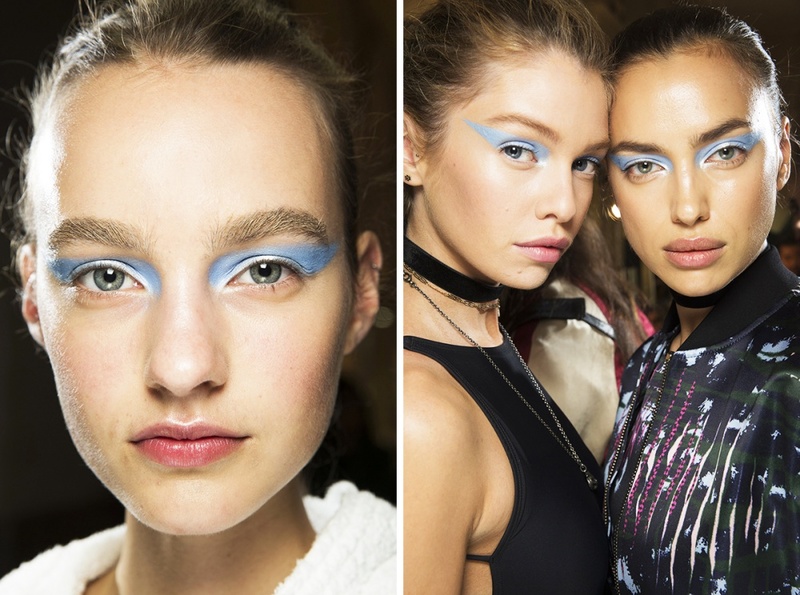 Backstage Beauty: Atelier Versace Fall 2016 Couture | Top Beauty Blog in the Philippines covering Makeup Reviews, Swatches, Skincare and More! Some stunning images captured by Delphine Achard fow Women's Wear Daily and Sonny Vandevelde for Vogue – backstage at the Fall 2016 Atelier Versace Couture show in Paris, France. 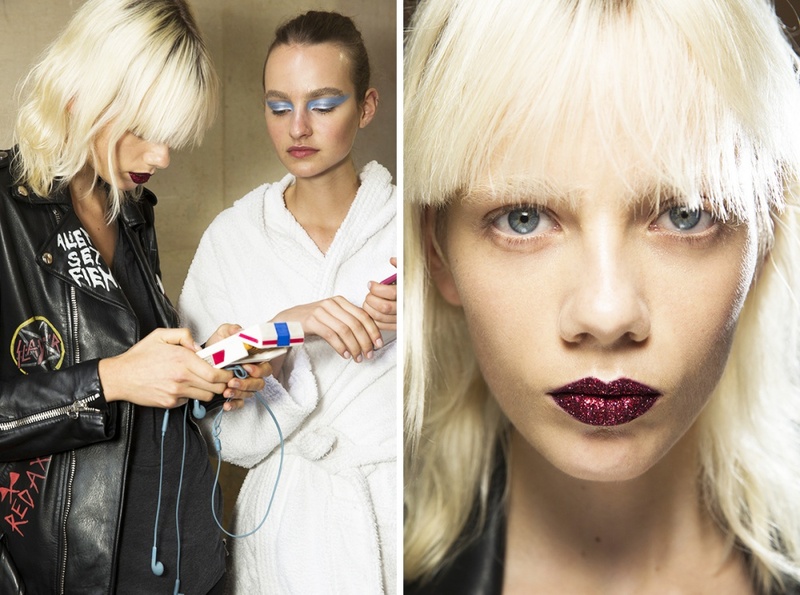 Sparkly ruby lips, graphic blue eyes and super natural-looking skin were by makeup maestro Pat McGrath using her TBA new products and perfect-for-everyday hair by Guido Palau, global creative director for Redken. Ooh. I'd love to have this gorgeous look myself. those lips...wow, love them! !I gonna try it. 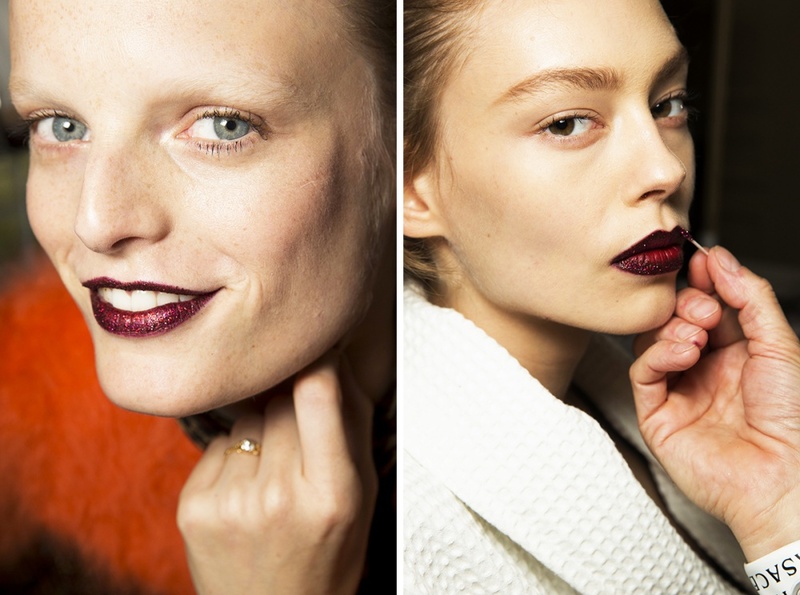 Pat McGrath is the queen! 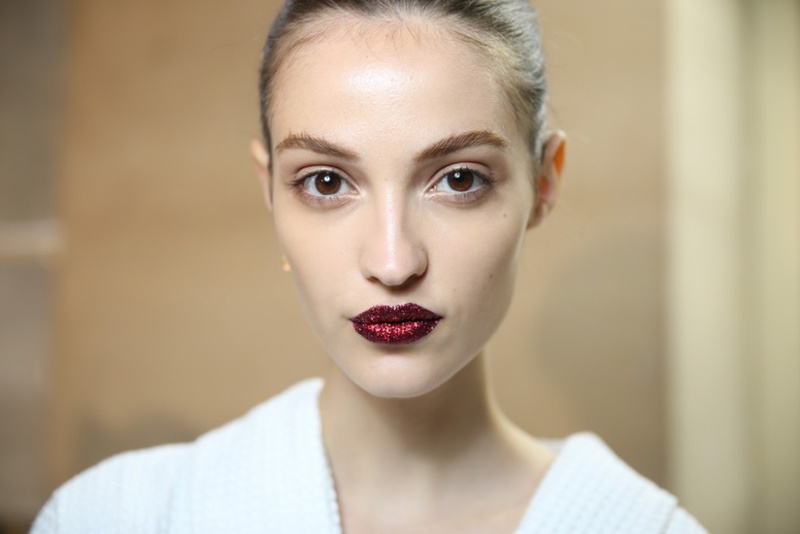 wow those sparkling red lips are probably a bit over the top but I love them nonetheless. Interesting post =) Nice pictures. Stunning makeup! I love Versace!